Thinking of making the switch to Eventzilla or one of the other Eventbrite competitors? We want to make the decision as easy as possible, so we’ve put together some info that ‘ll help you decide which option is best for you. Below, you will find information to help you compare Eventzilla and Eventbrite, including features, pricing and more. 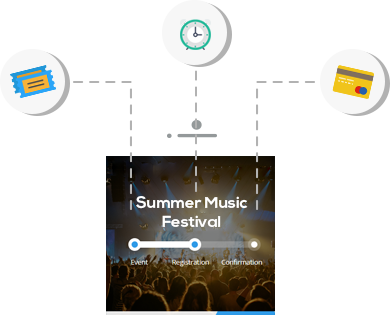 Eventzilla is the simplest way to build professional looking event registration website in minutes. Our customers love the interactive and step by step event creation experience. Hey, we know you love us, but sometimes you just want to keep things simple, elegant, and custom branded. 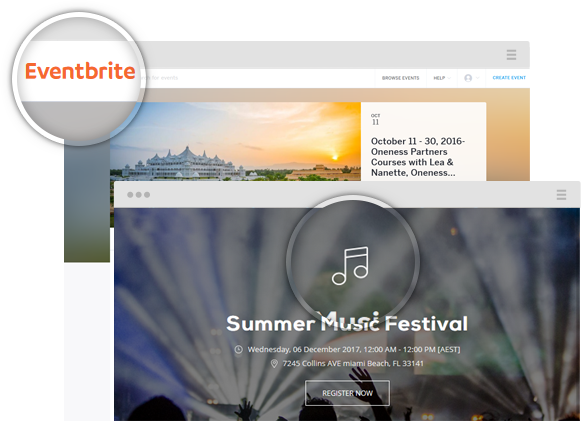 You can choose to hide Eventzilla branding on event pages, tickets and confirmation emails and event point your own custom domain to your event page for a small fee. It’s simple: Your event, your branding. 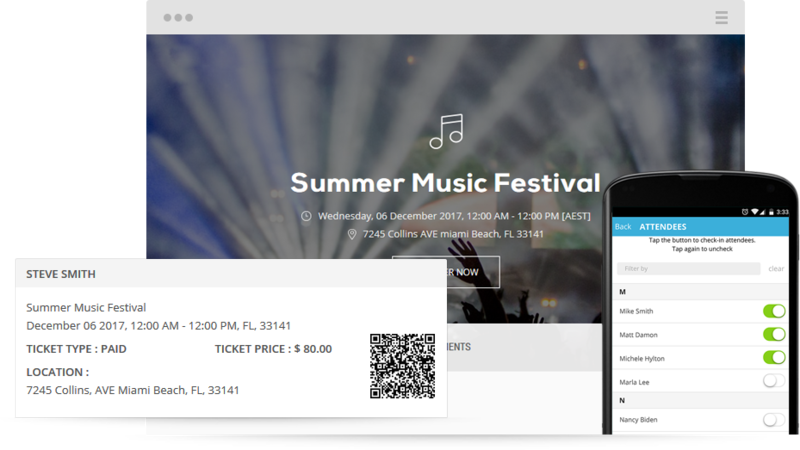 Eventzilla offers the most disruptive and affordable pricing in the online ticketing space. Eventzilla is FREE for events that are FREE to your guests. Period. Your costs will never go up and you'll never be hit with any hidden fees or charges. Here is how much you will save by switching from Eventbrite. With Eventzilla Payments you’ll have instant access to your money from the time of purchase. With other services you have to wait until at least the event happens, sometimes later! We’ve partnered up with WePay to ensure that you get your funds fast. Within 7 days of a ticket being sold, you’ll have the money in your bank account. With Eventzilla, you (event organizer) own your attendee information and we do not market to them. List your event and sell tickets online in minutes. It is free to list your event.